We are constantly hiring the best and brightest designers in the industry to ensure you love your design every time. 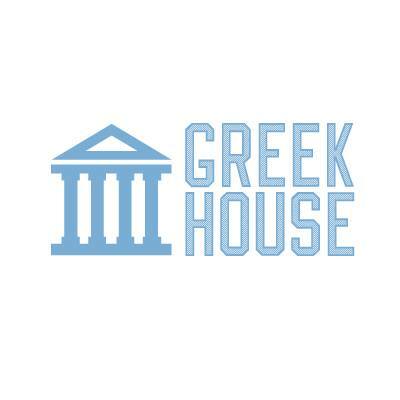 Greek House provides two (2) free hours of design time on every purchased order. Each design hour is $25/hr after the initial two free hours. While we are happy to continue to provide revisions on proofs until you are happy, we do invoice for orders with no purchases to cover the cost of the designer. Where are my tees printed? We have multiple printing locations across the United States. In order for us to provide consistent service every time you order, we match your order with the closest printing location near you.